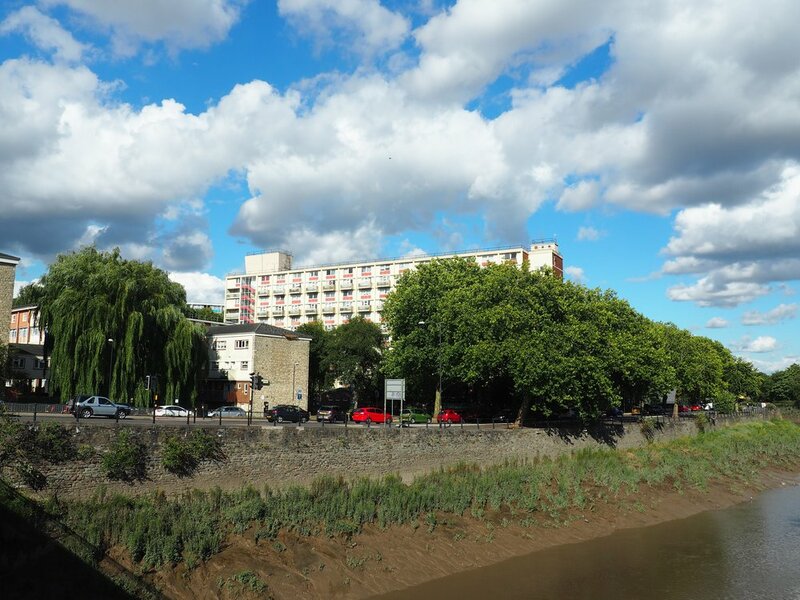 gcp are working for specialist contractor Rateavon on this is an external restoration project for two early 1960’s Bristol City Council tower blocks in sight of St Mary Redcliffe. This scheme includes window replacement, new roofing and complete redecoration. Working within the constraints of two adjacent conservation areas, colour options to change the identity of the blocks away from established colour palette normally associated with affordable housing in the city have been carefully considered and discussed with the council’s conservation and planning officers before offering then to residents for comment. Spencer and Norton are the 6th set of tower blocks we have worked on in the city since 2015 and over that time we have developed a detailed understanding of the issues associated with refurbishing these iconic buildings. A planning application will be made before end of 2018 and works started October 2018 and are scheduled for completion by November 2019.